Sonos is primed to expand the lineup of speakers for its wireless audio system. As usual, the company's FCC filing has surfaced in advance of the actual product launch. 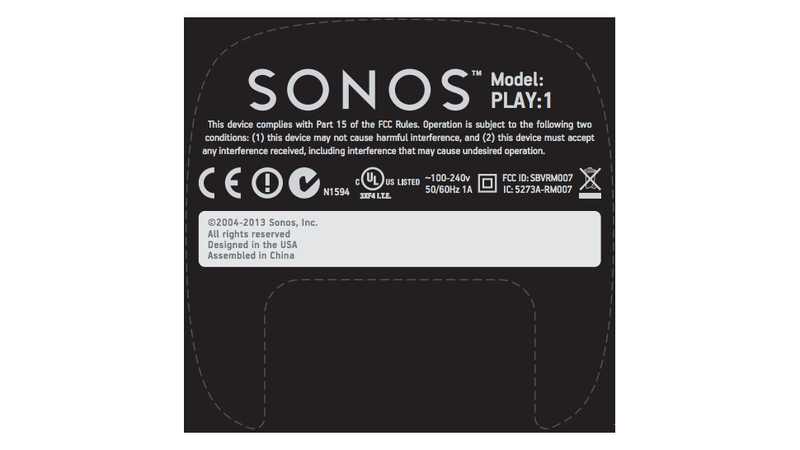 The forthcoming Play:1 looks like it'll be a simpler speaker than its counterparts, and that Sonos intends it to be used in a stereo pairing. Is this the Sonos bookshelf speaker?